Ross Hopgood Joinery is a small carpentry/joinery business based in Southport, Merseyside. 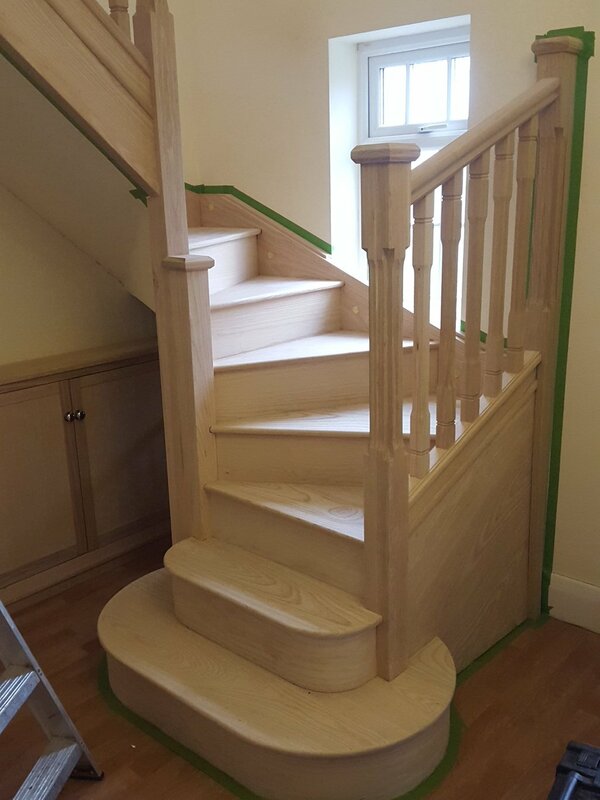 Traditionally trained, Ross Hopgood Joinery provide a flexible and diverse service to cater to your every requirement. When we say creating dreams we mean it, no matter how small, elaborate or ambitious, we believe it pays to care. From the very first sketch to the creation and delivery of the finest, made to measure furniture, Ross Hopgood Joinery provides a uniquely tailored customer service. However, no job is ever too small and we regularly undertake simple maintenance work and fittings. Whatever the job, Ross Hopgood Joinery gives the same high quality service to every customer. Fully trained and insured, and with a professional attitude to every job, you can trust us to deliver a high quality service. We pride ourselves on our professionalism and the quality of our workmanship on every job, big or small. We believe punctuality and meeting deadlines are key to delivering a professional service. We make your project our passion and strive to ensure customer satisfaction.